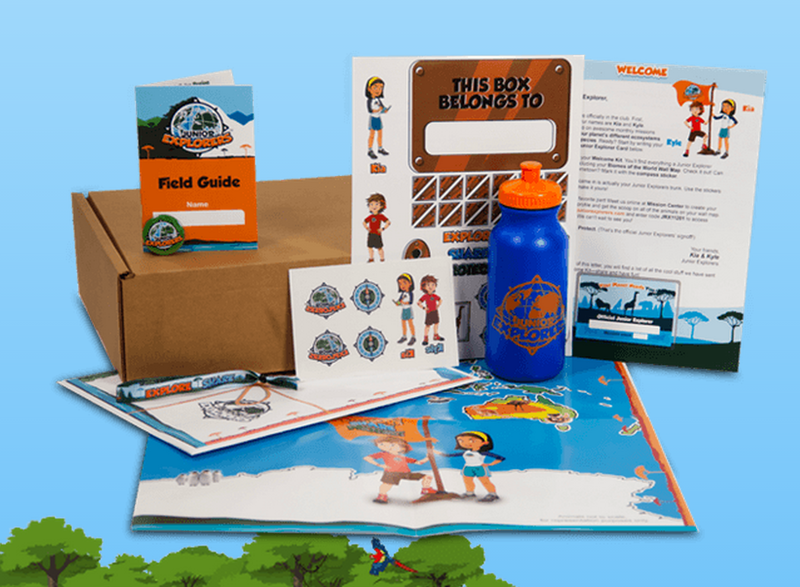 Junior Explorers Cyber Monday Sale – Buy 1 Box Get 2 Free! The Junior Explorers Cyber Monday Sale starts now! 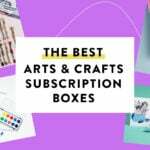 Use this link to get 2 boxes free when you buy 1 box! (No coupon needed).